Karin Larson manages electronic discovery and document review for large-scale litigation at Miller & Chevalier with a focus on Foreign Corrupt Practices Act (FCPA) enforcement actions. Ms. Larson's legal and project management experience includes all aspects of discovery, investigations, document management, background research for deposition preparation, complex privilege analysis and privilege log preparation involving a wide variety of litigation including antitrust, securities fraud, Securities and Exchange Commission (SEC) accounting fraud, patent, and price-fixing Investigations. Before joining Miller & Chevalier, Ms. Larson was the CEO of a private investigation/private security firm. 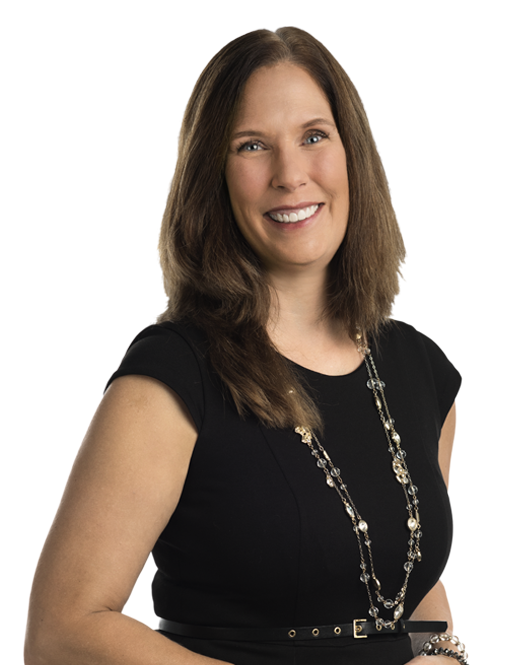 Her prior experience includes in-house counsel, special investigations, corporate secretary, human resources, risk management and claims management roles in the insurance and construction industries. Ms. Larson was also a Policy Analyst for the Washington State Insurance Commissioner. Ms. Larson volunteers as a Court Appointed Special Advocate (CASA), advocating for the best interests of abused and neglected children in foster care. She has been a CASA volunteer since 1994. She has also volunteered with the Children's Home Society, the National Center for Missing and Exploited Children, Partners in Public Education, and the King County Prosecutor's Office (Domestic Violence Advocate).